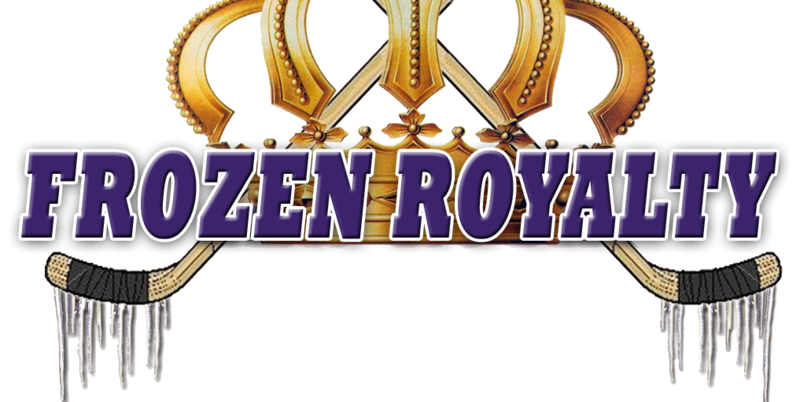 DOWN ON THE FARM: Frozen Royalty begins its expanded coverage of the Los Angeles Kings’ prospects with the Manchester Monarchs of the American Hockey League this season with a feature on new opportunities for some after the departure of several Kings prospects for what they apparently perceived to be greener pastures in Europe. Center Andrei Loktionov, a skilled forward who was a fifth round selection by the Los Angeles Kings in 2008, is expected to be an offensive leader for the Manchester Monarchs this season. LOS ANGELES AND EL SEGUNDO, CA — Barely noticed here in the Los Angeles area, where hockey fans were primarily focused on the Los Angeles Kings opening their 2011-12 season with two games in Europe, their prospects down on the farm were also getting their new season underway. In similar fashion to the Kings, who split their two games in Europe, the first, a 3-2 overtime win over the New York Rangers in Stockholm, Sweden on Friday, and a 4-2 loss to the Buffalo Sabres in Berlin, Germany on Saturday, the Manchester Monarchs, the Kings’ primary minor league affiliate, split their first two games of their 2011-12 American Hockey League season. An unexpected challenge facing the Monarchs this year is the loss of forwards Corey Elkins, Bud Holloway, and Oscar Moller, who opted to play in Europe this season. Right wing John Zeiler, who was not offered a new contract by the Kings, is also playing in Europe this season. The loss of Holloway and Moller, in particular, is painful. “Those guys added puck possession time, and playmaking ability,” added Morris. Although Holloway and Moller were on the Kings’ short list of forwards who would be called up in case of injury, or other potential circumstances, it is not difficult to reason that the acquisitions of left wing Simon Gagne, right wing Ethan Moreau, and center Mike Richards had much to do with their decisions to head across the pond. “I can’t speak for them, I can only surmise, as everybody else can, that they probably looked at the acquisitions that happened over the summer and realized that it was getting pretty crowded,” said Morris. It is a virtual certainty that money had a lot to do with their decisions as well. With the loss of Elkins, Holloway and Moller, other players will get greater opportunities to contribute. Loktionov, a 5-10, 179-pound center prospect, was selected by the Kings in the fifth round (123rd overall) of the 2008 National Hockey League Entry Draft. Right wing Brandon Kozun, who enters his second season in the professional ranks, and right wing Linden Vey, an AHL rookie, are also likely to be relied upon to fill the void. But they will need to improve their defensive play in order to earn a significant increase in ice time. Kozun, who was selected by the Kings in the sixth round (179th overall) of the 2009 NHL Entry Draft, entered his first season with the Monarchs last year with a bit of a chip on his shoulder, even though he was a mere 5-8 and weighed just 162 pounds. entering his rookie season in 2010-11. Kozun acknowledged that he got knocked down several rungs on the ladder. Morris stressed that being humbled as Kozun was is not a bad thing. In most cases with young, dynamic, skilled forwards such as Kozun and Vey, the last thing that develops is their defensive game. Kozun appears to be learning the right lessons. As started earlier, Vey, who was selected by the Kings in the fourth round (96th overall) in the 2009 NHL Entry Draft, is entering his rookie season in the AHL, and faces a big challenge…in more ways than one. The 20-year-old, 6-0, 183-pound native of Wakaw, Saskatchewan will need to be a quick study if he expects to get ice time on the Monarchs’ top line.